As if it were scripted, the RBC PGA Scramble presented by The Lincoln Motor Company National Final came down to a nerve-inducing putt. 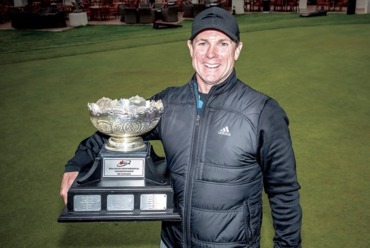 Needing to make a four-foot par putt for the win on the final hole at Cabot Links, team Cordova Bay amateur player Rodney Webber stepped up and made the biggest putt of his life. 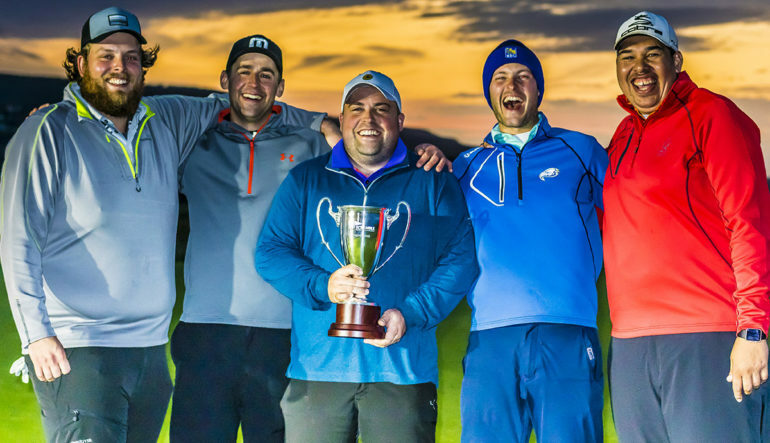 Webber, along with his Cordova Bay teammates—Phil Kondrak, Eric Smith, Eric Watson and PGA of Canada professional Nate Ollis—finished the three-day national championship at Cabot Links and Cabot Cliffs at 46-under-par, mere 0.8 better than the squad from The Landings. Click here for the full leaderboard. The RBC PGA Scramble presented by The Lincoln Motor Company saw thousands of golfers from across the country participate in the series of events this summer. 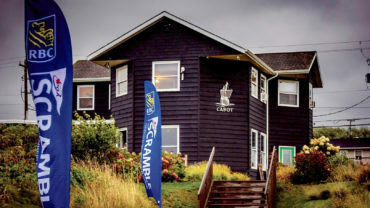 The 22 teams participating at Cabot Links—which were comprised of four amateurs and a PGA of Canada professional—made it through local and regional qualifying events, before teeing it up this week in the national championship final. Located in Inverness, N.S., Cabot Links is Canada’s first and only authentic links golf resort. Nestled between the Atlantic Ocean and the picturesque town of Inverness, the Cabot Links course represents a dramatic departure from the typical golf excursion. With six holes playing directly alongside the water and every hole offers an ocean view, Cabot Links is where traditional links-land golf comes to life against the spectacular Nova Scotia landscape. The Cabot Cliffs course, designed by the decorated team of Bill Coore and Ben Crenshaw, is the newest addition to Cabot. Exquisitely carved out of the breathtaking Cape Breton landscape, with postcard-worthy panoramas vying for your attention and every hole calling out to the sea, it is links-land golf at its best. Cabot Cliffs ranked No. 1, while Cabot Links ranked No. 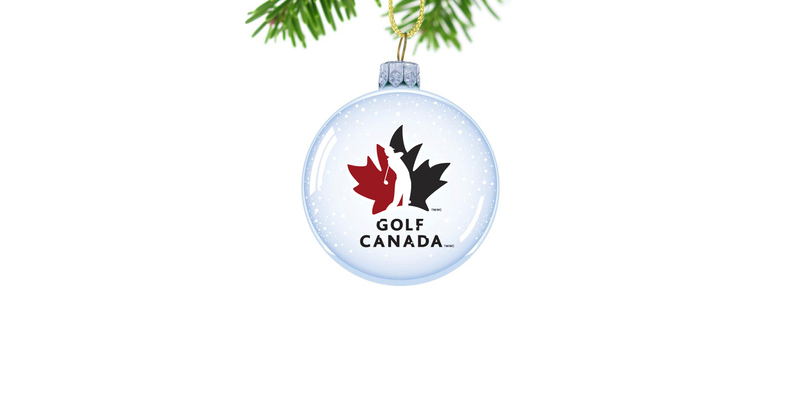 4 on SCOREGolf’s 2016 Best Golf Courses in Canada list. Cabot Cliffs also debuted 19th on the World’s Top 100 Courses list by Golf Digest. The RBC PGA Scramble presented by The Lincoln Motor Company National Final has turned out to be a golf trip of a lifetime for participants and will thanks to the incredible golfing experiences, festival of special events, prizing, meals, activations and much more. 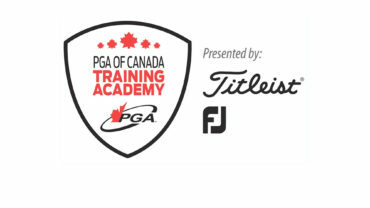 Those not playing in the RBC PGA Scramble of Canada presented by the Lincoln Motor Company National Final can still take part in all the action throughout the week at Cabot Links through social media. Watch on Facebook Live with multiple live streams—which include player interviews, behind-the-scene looks, drone flyovers, opening and closing ceremonies, and more. Follow along on Twitter and Instagram as well for great social content.